Awender Audiology is a locally owned audiology practice in Northwest IL that offers state-of-the-art hearing aid devices and professional hearing evaluations in the comfort of your own home. When it comes to improving the quality of your hearing, we are confident that we are the right choice for you. 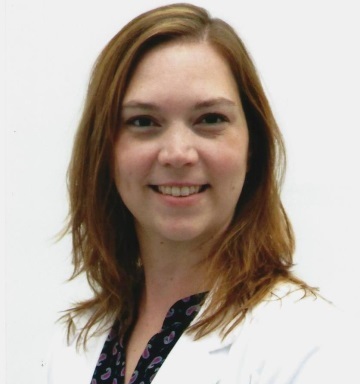 Dr. Carolyn Awender, our professional audiologist, was born in Rockford and raised in Freeport. She obtained her master’s degree in Audiology from Northern Illinois University, and earned her Doctor of Audiology degree from the University of Florida. 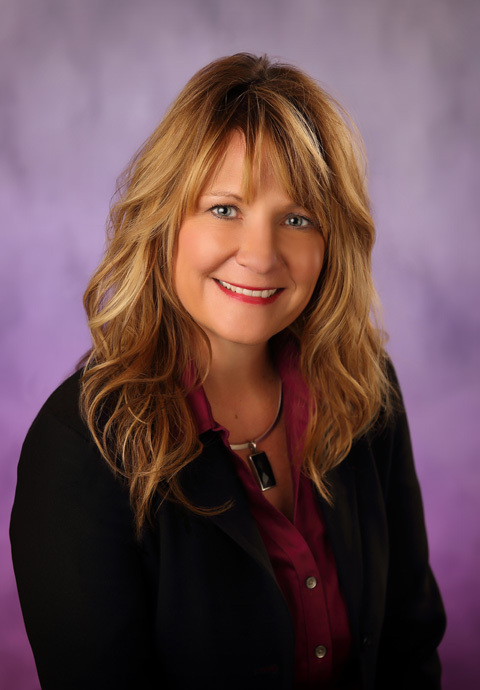 Dr. Awender has been practicing audiology for more than 23 years in various settings, and she is excited to bring this much-needed service to the area. 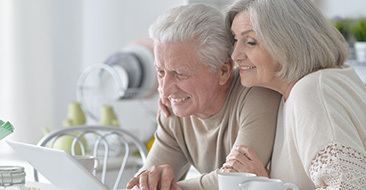 Evaluating patients in the comfort of their own homes allows her to deliver hearing solutions in the most convenient setting. The hearing aid industry is continually evolving, and Dr. Awender is dedicated to staying current in the field. This allows her to provide her patients with the most advanced technology available. Dr. Awender’s husband, Erich, is an emergency physician at FHN Memorial Hospital. They have 4 children. 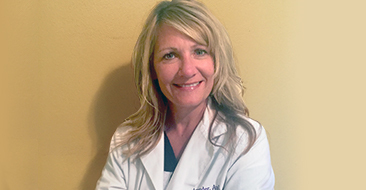 Dr. Karen Toole recently moved to Northern Illinois and joined the Awender Family this year. She obtained her master’s degree in Audiology from Southern Connecticut State University, and her Doctorate of Audiology degree from A.T. Still University in Mesa, AZ. Dr. Toole has been practicing for over 13 years, with extensive knowledge in hearing aid manufacturing, and is excited to work closely with Dr. Awender and the Freeport community. 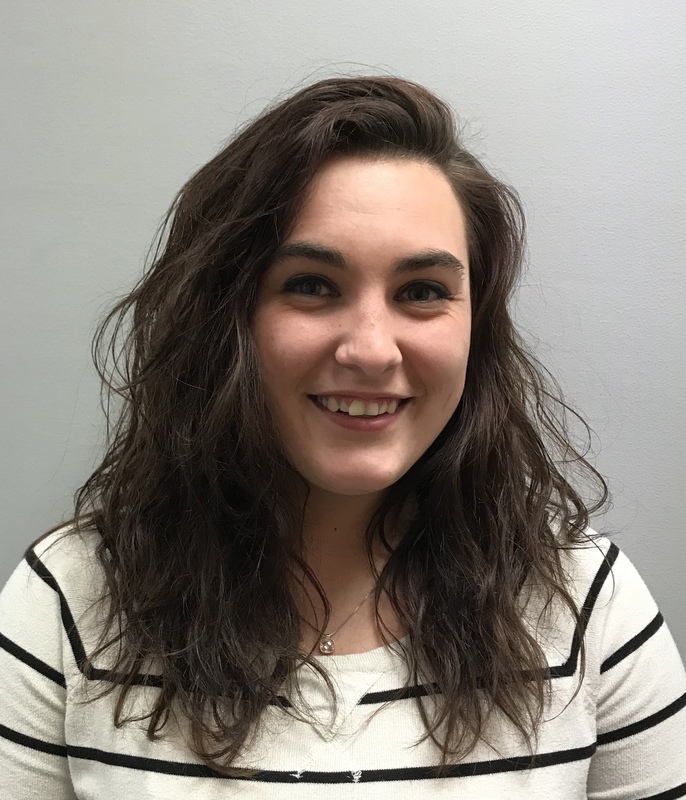 She spends her spare time volunteering for a local non-profit organization teaching sign language to parents of Deaf and Hard of Hearing children throughout the state. She and her husband have 4 children. 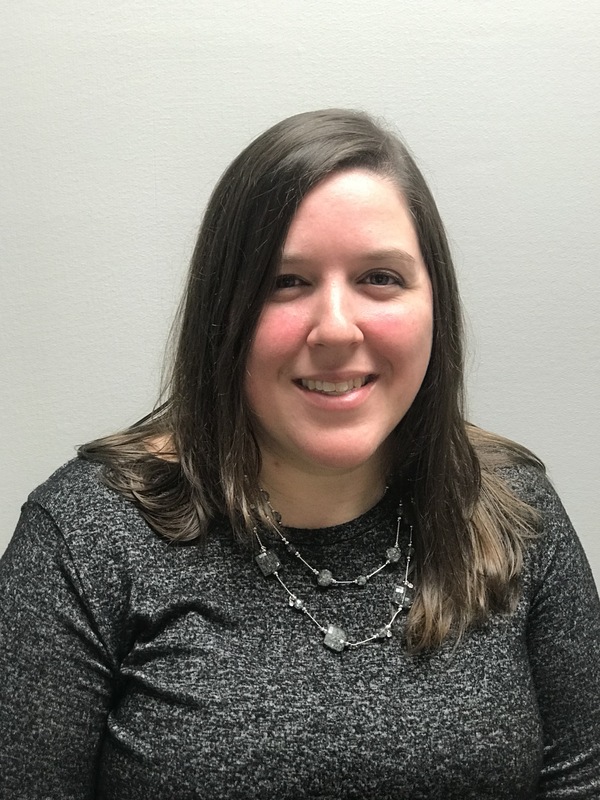 Amy Field comes to the Awender team from FHN where she gained experience in patient services as well as health and wellness. She also brings with her excellent customer care skills through her experience at Staples. Amy is the friendly face to welcome you to our facility and can handle all of your insurance questions. She has two children, ages 13 and 16, and loves to write young adult novels in her spare time. She and Meghan are happy to schedule a consultation or answer any of your questions regarding our services. Meghan is our newest friendly face in the office. Her priority is to schedule your visits and be your first contact in our office. She has excellent service skills through her experience as a waitress at Legends and as a Personal Care Assistant at Willowglen Academy. She is compassionate, friendly and wants you to have the best experience possible. While not at work, Meghan enjoys spending time with her husband Alex and their three dogs: Tank, Fes, and Gypsy. During the summer, you can find her on her days off at the softball diamond, volleyball court, on the boat enjoying some sun, or spending time with her family. Meghan looks forward to greeting you! Most of our clients are 50 years of age or older. Many of them have worked with heavy machinery or are frequently exposed to loud environments, such as construction workers, farmers, and military personnel. 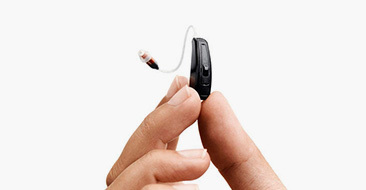 Often, it is a family member who first notices that a person has hearing loss. If you think that a loved one is having problems with their hearing, let them know about it and recommend that they see a specialist.